It can be said that Flyfishers are an eclectic, obsessive lot. With over 30 plus years flyfishing for freshwater game fish, my experience in trout & steelhead tactics, entomology, education, and conservation have fueled my obsession with a sport that has produced bonds with unforgettable people, fish, and destinations. 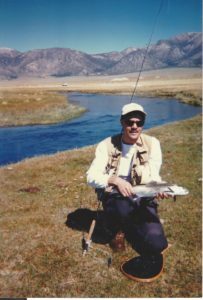 As a young boy, I was raised fishing the rivers of the Yosemite Wilderness area under the guidance of a very capable grandfather who cherished his Heddon flyrods. Throughout my formative years, his constant recommendation was, “read as much literature on flyfishing as possible, and when you get it upstairs, go out and practice on the fish”. 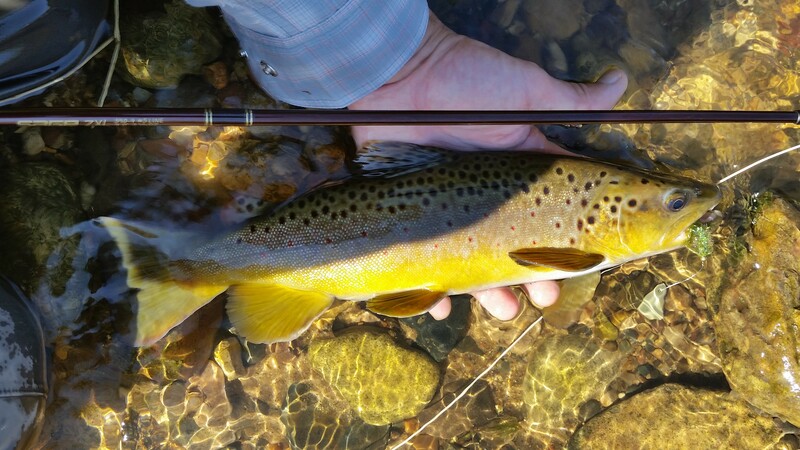 Although I’ve insulted numerous fish in my youth due to underwhelming flyfishing abilities, I’ve reached a skill level whereby I’m comfortable & enjoy coaching others in the sport. I owe credit to his steadfast advise & countless hours streamside. Over the course of these 30+ years I have been a member of the Flyfishers Club of Orange County, FVRC, Cal Trout, and more recently the FFF in order to support preservation of the environments we find all gamefish in. Having gained experience fishing and guiding while living in California & Oregon, I’ve had opportunities to travel & fish well known lakes, rivers, and streams throughout the West & Upper Midwest. 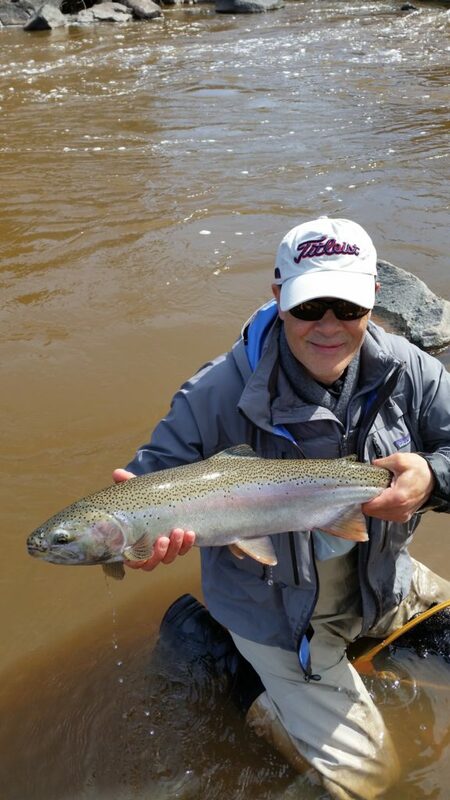 Upon relocation to the Twin Cities, to pursue my corporate career, I made an unexpected and welcome discovery in the quality & opportunities to continue my pursuit of trout, steelhead, and salmon within the Minnesota & Wisconsin area. Whether it’s casting dry flies to rising fish, nymphing, or swinging flies, there are opportunities to catch fish in stunning locations. If you’ve found yourself in the Twin Cities and are looking for an adventure, or have always wondered about the sport & have yet to take that first step, come join me. I’d like to share my knowledge and experience with you. Owens River, circa 95. I’m pretty sure mustaches were a common mistake back then.